Corelogic reported their most recent home price data this morning for the month of July. Home prices fell in 36 states, which was twice as many states experiencing declines from the month of May. The most recent data shows 4 million homes listed for sale on the MLS nationally. Based on current monthly sales this is 12.5 months of inventory. Morgan Stanley now estimates the number of bank owned/foreclosed bound homes that have yet to hit the market at 8 million. That is an additional 8 million homes on top of the current 4 million that will be sold at distressed bank owned prices. This does not include the homes currently being held off the market by sellers who are currently praying for the market to recover. 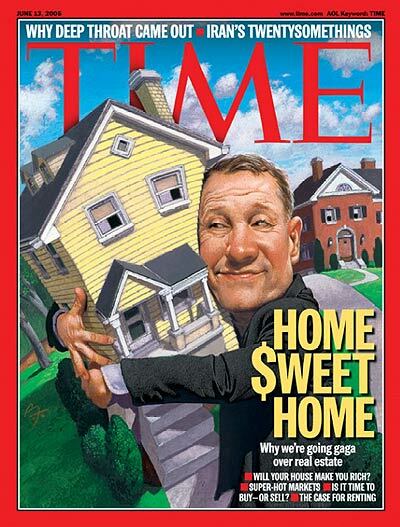 CNBC reports this morning: "Home Price Double Dip Begins"
This is the most positive media network in the universe. 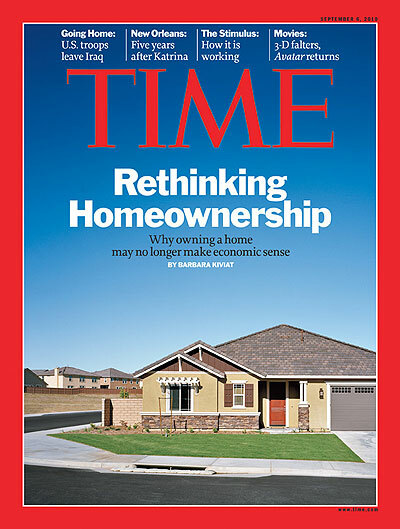 The public is now starting to understand that home prices are once again rolling over. This will make it far easier for them to stop paying their mortgage and send their keys back to the bank. They can then rent the nicer home across the street for half of what they are now paying on their current mortgage. Soon the "stigma" that is renting will be gone. Home buying will be for crazy people. Then it will be time to buy.